Get your life, yourself and maybe your friends organised with these fabulous note books and journals , all made in England and beautifully bound they are a joy to give, receive and use. They would make a perfect gift for your stationary loving friend or a great self-treat. Capture every visit with this visitors book from Organise-Us. Made from soft leather, this book has been carefully bound by hand in England. Available in classic cherry red or navy blue, it is perfect for events, places of interest or extra special occasions. 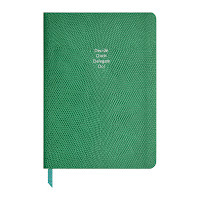 Capture every thought from your day with this notebook from Organise-Us. 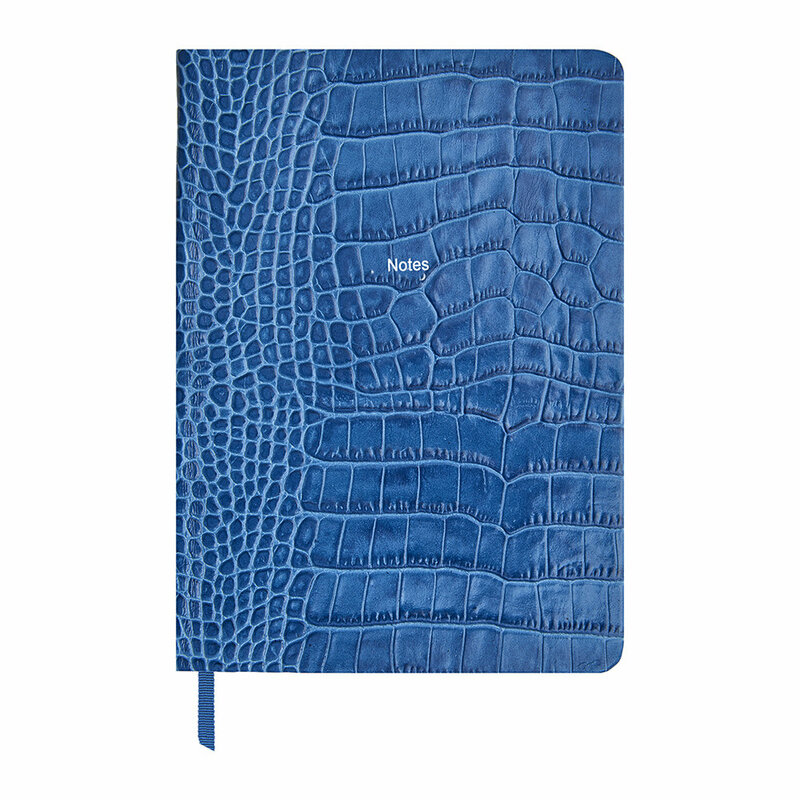 Perfect for to do lists, especially for work, this notebook has been hand bound in calfskin leather in a variety of shades. 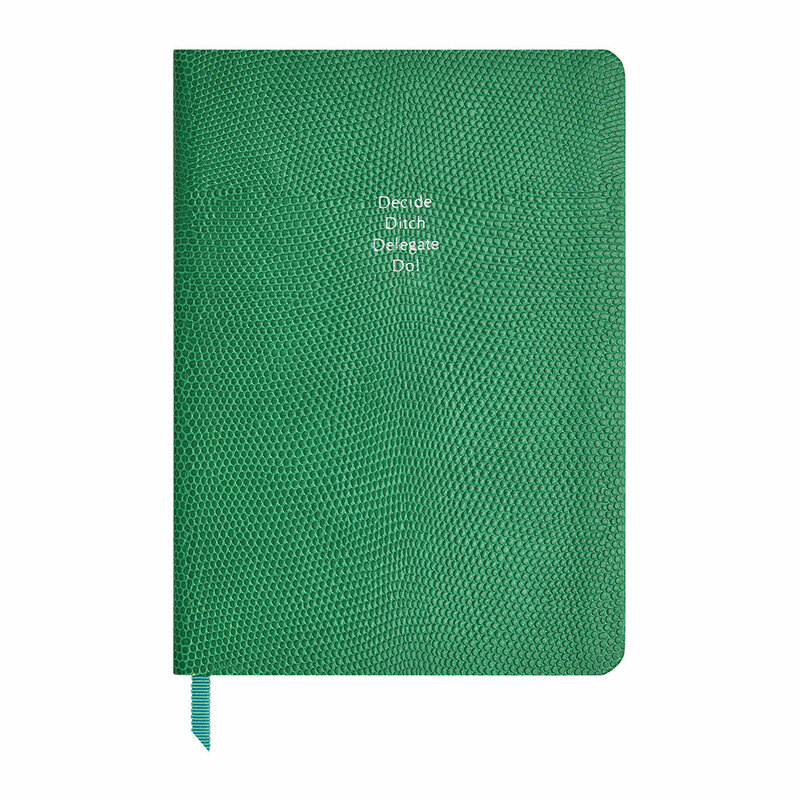 Embossed with ‘decide, ditch, delegate, do!’ it is a fabulous gift idea for those always on the go. Capture every thought from your day with this notebook from Organise-Us. 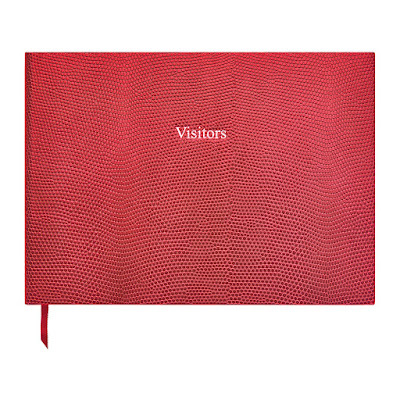 Hand bound in England, this handy notebook is perfect for your bag, your desk or even your bedside table to record all your daily musings. 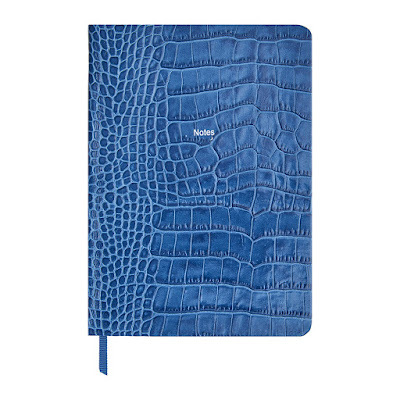 With ruled pages, it will keep your words neat to refer back to and has ‘Notes’ embossed in silver. 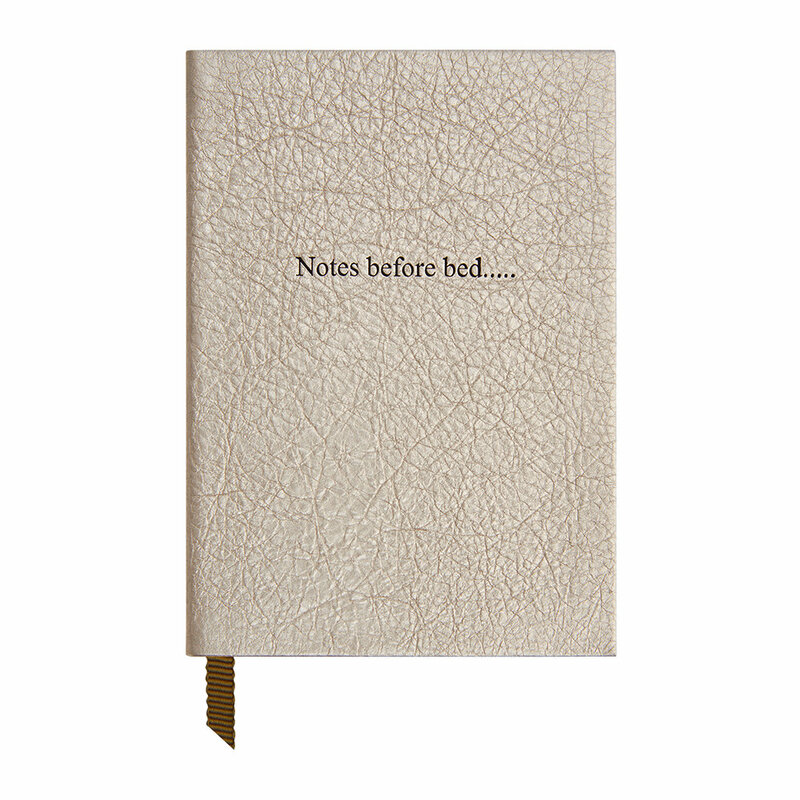 Put those essential thoughts to paper before drifting off to sleep with this Notes Before Bed notebook from Organise-Us. 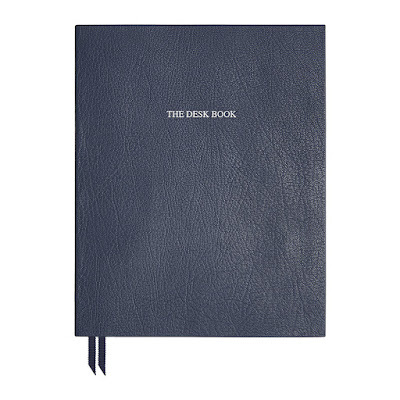 Carefully bound by hand, this notebook is covered with soft leather and has been made in England. Finished with a grosgrain ribbon and silk lined, it is a must-have to jot down all those little musings that keep you up at night.